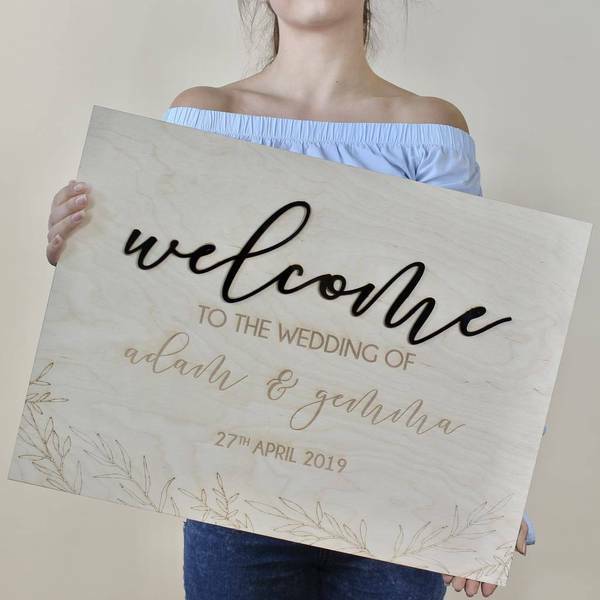 Since 2012 Leah Moore has brought to the market the ultimate range of laser cut products creating a whole host of product lines including jewellery, decorations, photography props, stationary and kitchen accessories. 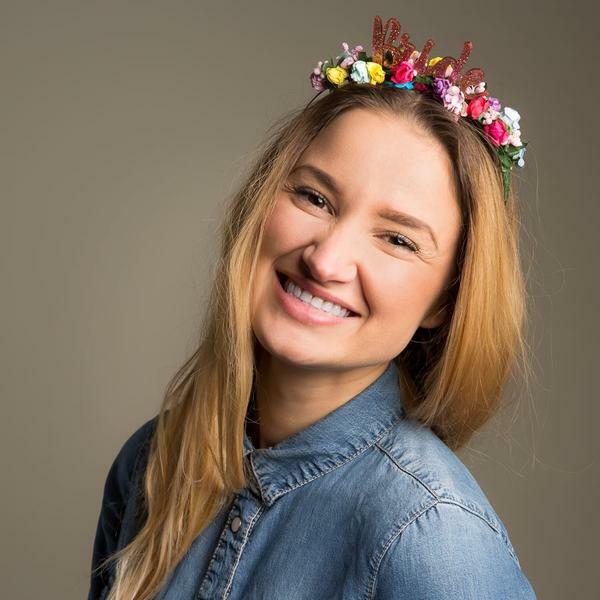 Manufactured from the company’s headquarters in Hartlepool, the Designer and Managing Director’s talents know no bounds as her and her team’s products are shipped worldwide and distributed by brands such as Not on the High Street and Lakeland. Here’s Leah’s Five in Five. 1) What initially made you set up the business? I qualified as a Design Technology Teacher specialising in wood and plastic designs. I first started by creating fun designs in my garage for my friends and family and they urged me to follow my passion and do what I loved. So I expanded and launched the business and since then the rest is history. 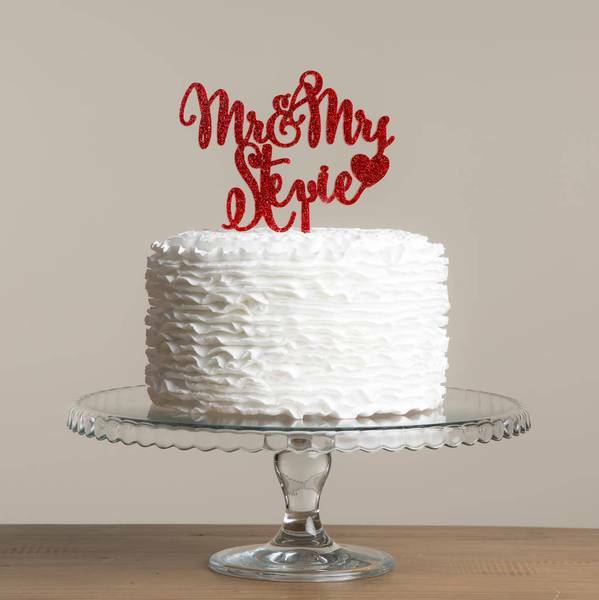 I’ve worked with brands such as Soap and Glory, Disney, Warner Bros, Penguin Books and Oasis, creating bespoke laser cut products for events, photoshoots etc. 2) When was your biggest jump up and down moment? It would have to be when we landed the Disney contract and then on the back of that getting a message from a celebrity. Also we have our products in Lakeland stores nationwide too, getting that contract through was a really big moment for us. 3) What is the biggest obstacle you had to overcome and how did you do it? For me, it’s being a mother and finding time to run a business, building a good team really helps as there’s always support around you. Now all the children are in school it’s much easier. 4) What do you think it takes to be a business owner? The ability to never sleep, delegation, kindness and most of all strength. 5) What are your priorities and business goals? 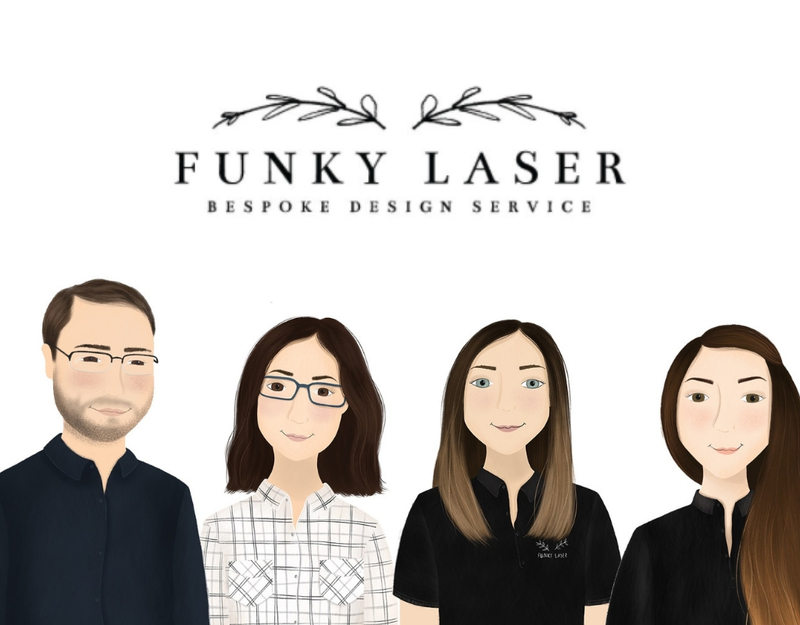 Our priorities are to being the very best we can at all times and continue to expand upon our offering, the ultimate goal for Funky Laser is to keep growing and growing.